A portion of the proceeds from all sales at DizaztaAreaMusic.com goes to benefit charities working to ensure Human Rights, and aid for victims of disasters across the globe. Take a moment to browse our online store, and shop with the knowledge that your purchase goes to help humanity, even if in a small way. The world's language of communication is music, shared by all without regard for age, gender, ethnicity, nationality or religion. Our mission is to use the world's language of communication to overcome the barriers between us as we promote basic human rights. Our methodology is two-fold. 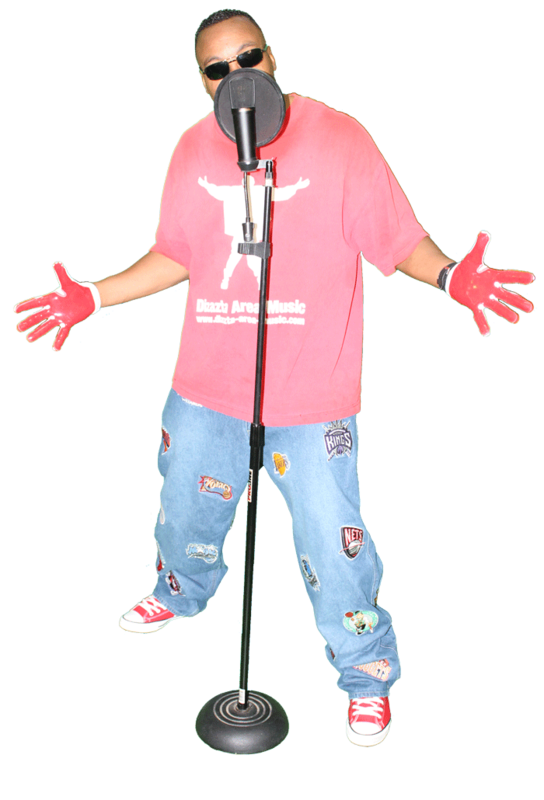 First, we use our music and videos, created by Dizazta Area Music, to promote awareness, educate listeners and spark the grassroots support that is necessary to effectuate fundamental change. Second, for each project, we partner with non-profit advocacy groups dedicated to producing tangible solutions to the human rights issues we are highlighting. 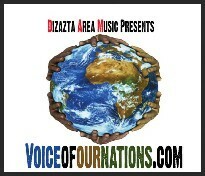 We not only donate a portion of all revenues from the sale of all project materials to these groups, we use Dizazta-Area-Music.com to help them reach a larger demographic, build a stronger connection within their communities, and develop a more powerful global voice. 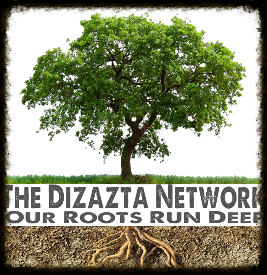 Please visit us and our partners at TheDizaztaNetwork.com to find out more about what we are doing to make a difference and what you can do to join us. 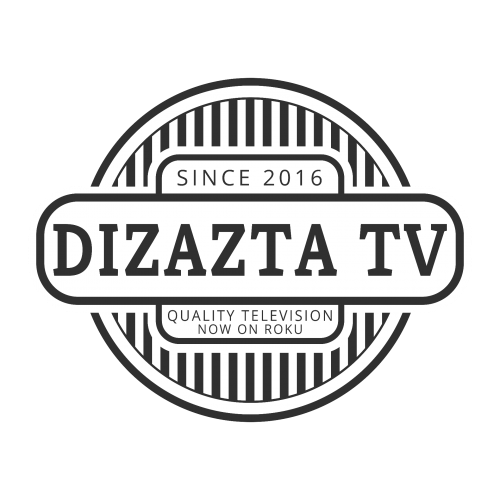 View all of Dizazta's videos, documentaries, interviews, behind the scenes footage, and much more. 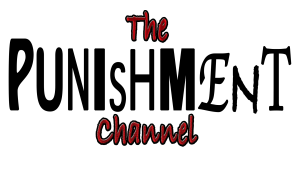 See never released videos from where it all started from. 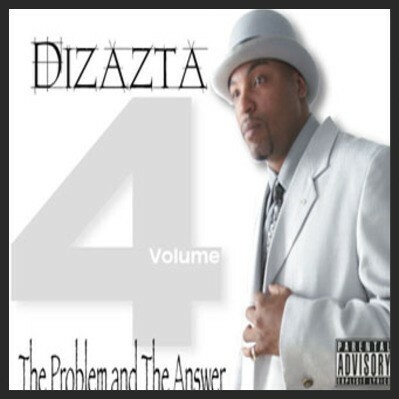 Send friend request and give Dizazta your input on his next album. 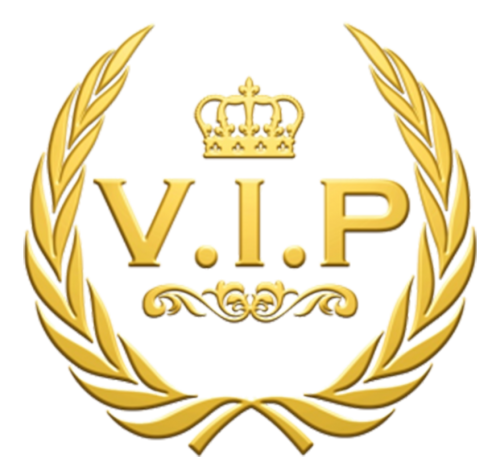 Interact with other artist on DIZAZTA AREA MUSIC and score VIP packages from T-Shirt of the show that are played on THE DIZAZTA NETWORK, to the shoes that DIZAZTA wears on his Reality Show. 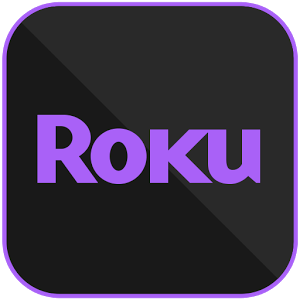 If you have ROKU then add DIZAZTA TV and enjoy on demand binge watching. 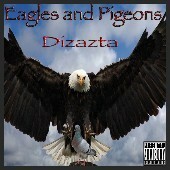 Be the first to get NEW music from DIZAZTA himself before it sells on Itunes. 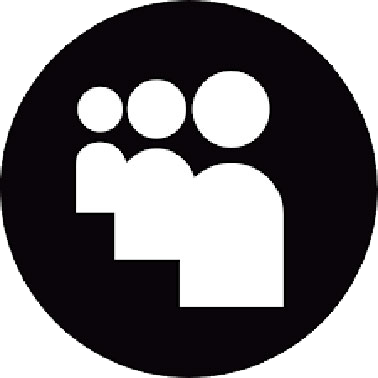 There are so many advantages to being on the NETWORK, and by signing our membership mailing list on the website. D.A.M has helped families with a wide array of problems - from helping parents pay for funeral expenses from the untimely death of a child, to assisting with housing options for families who have suffered catastrophic losses from tornadoes and hurricanes Katrina, Rita and Gustav. 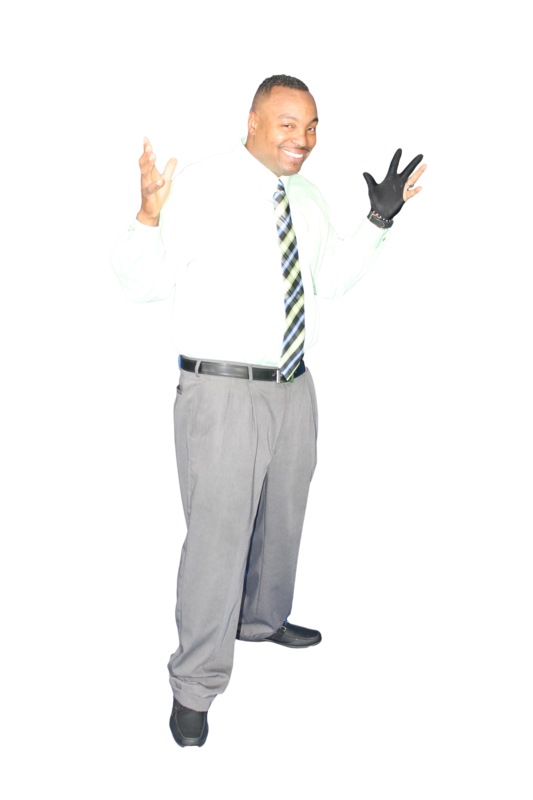 D.A.M has dedicated time and energy to soup kitchens, missions and homeless shelters across the country and has been very active with helping the international community as well. D.A.M partnered with Mohayi Corp of The Republic of Sierra Leone (West Africa) to help with purchasing farming equipment and medicines which helped to create jobs, feed people and save lives. 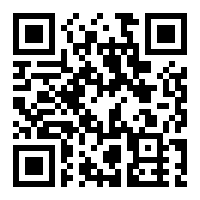 D.A.M has created an email address, assistance@Dizazta.com, for those who need help to contact the record company with their story and request. We need your help so we can do more for our communities. Dizazta, famed Hip Hop music artist and DAM label owner has released his 10th album, Eagles and Pigeons. Having gained international success with his first nine albums, Disaster Strikes, The Problem & The Answer box set (5 Volumes),Day of Disaster, The Calibration Album, and this tenth release has been met with a great deal of anticipation from fans. We are asking that you review these albums for your publication. 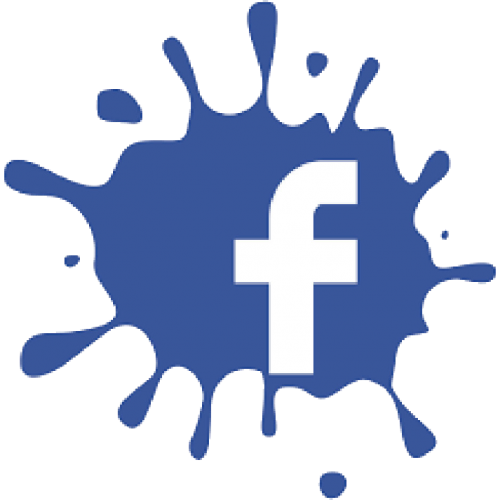 The increased exposure that you can give will allow D.A.M to do more and give to non-profit organizations a percentage of every album sale is donated to their various causes. Steven Busch a.k.a. 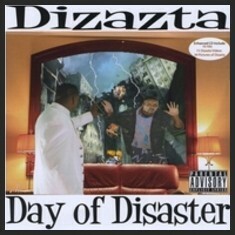 Dizazta indeed is everywhere. He recorded the title track for John Singleton's acclaimed film "Car Jacking". He created music for such television shows as "Fear Factor", Elimidate", "It's Christopher" and more. He was signed to Chris Stokes management team with Jackie "Jackpot" Wynn as the duo Poetic Punishment until a mutual separation agreement was reached. Poetic Punishment signed with Flatbroke Records and recorded three hits for the acclaimed compilation "Return of the West" which sold over 100,000 copies. 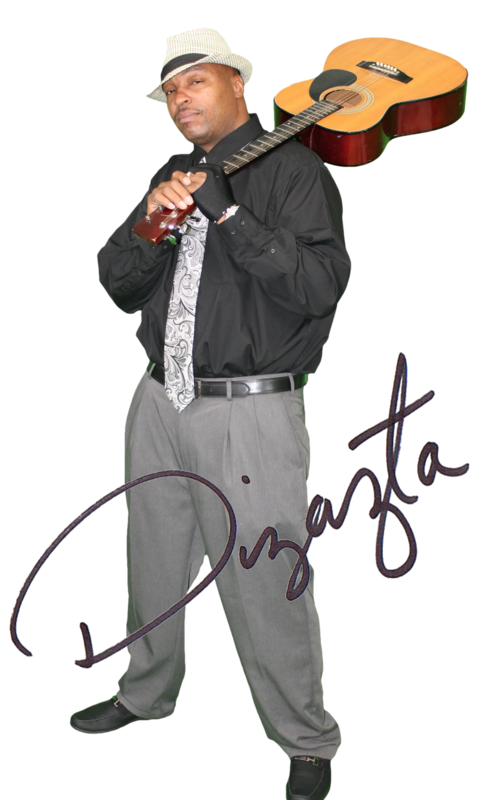 After a hasty departure by the owners of Flatbroke Records Dizazta saw that the only way to accomplish any of his goals was to establish his own label. 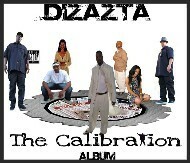 Dizazta Area Music, Inc. (D.A.M.) 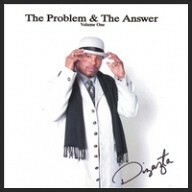 was launched in 1998 with Dizazta joining ASCAP in 1999 and creating his own publishing company soon after. The first album, from his newly formed label, was "Dizazta Strikes" which boasted timeless hits like "Brothers Killing Brothers", "Why? 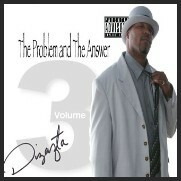 ", "Her Wicked Ways", and "Are You Single" featuring V-Love (one of the first artists signed to D.A.M.) 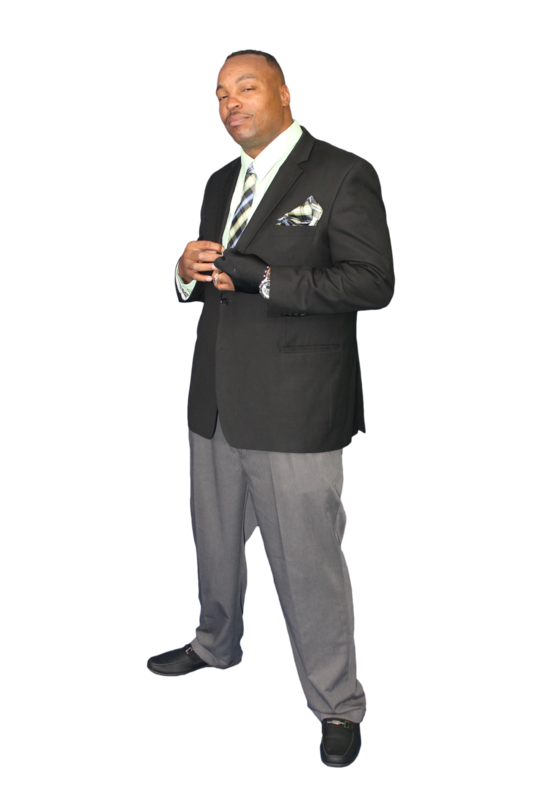 The buzz and success of this pioneer venture lead Dizazta to embark upon other areas of interest - film, fashion and television. 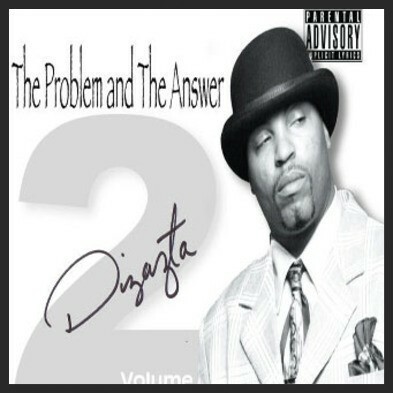 Not wanting to be away from the music scene too long Dizazta was back in the studio with his team of producers creating his sophomore release. "The Problem and The Answer" took a philosophical look at the often neglected parts of society while being coupled with the rhythmic pulse of the streets and at the same time offering real solutions. Blazing with hits like Rage, Why Do We Die So Young?, Drive Me Wild, What If? 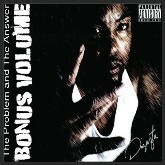 and Checkmate The Problem and The Answer album was set to redefine hip hop. It was slated to be the first QUADRUOPLE album ever but was decidedly broken up into five volumes. 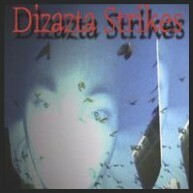 Due to the tremendous response of "Dizazta Strikes" and the growing recognition of D.A.M. 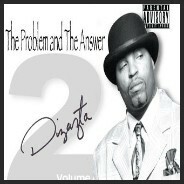 "The Problem and The Answer" Vol. 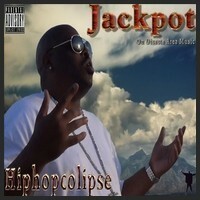 I was released in over 2400 stores, Itunes, Google Play, CDBaby.com, BestBuy.com, Pay Pal, Amazon.com and many more locations.